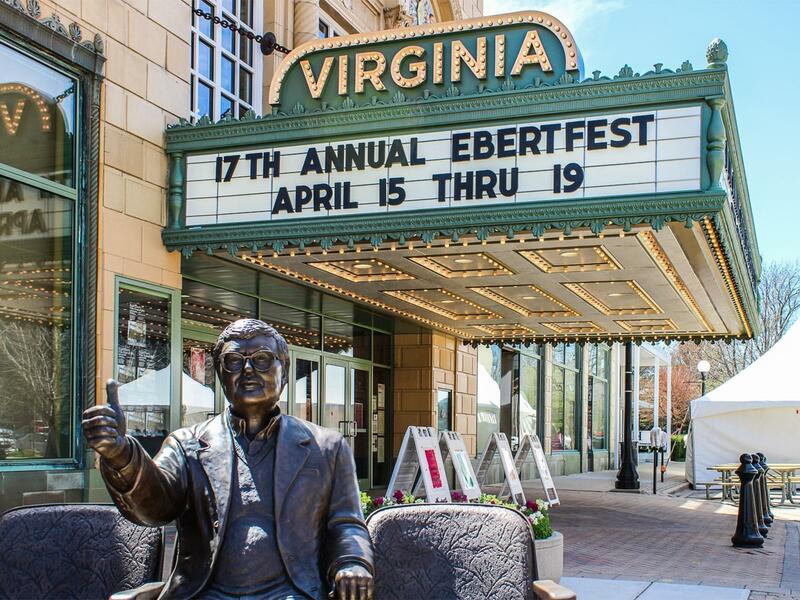 A statue of the late film critic Roger Ebert, outside the Virginia Theater in Champaign, during Ebertfest in 2015. Actresses Gina Gershon, Virginia Madsen and Jennifer Tilly are among the guests at this year's Roger Ebert's Film Festival, also known as Ebertfest in Champaign. 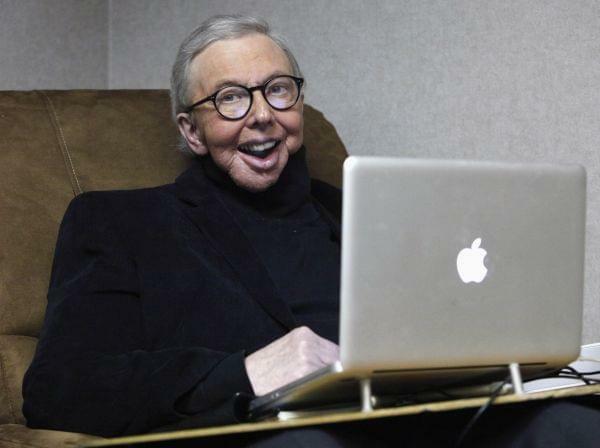 The annual festival honors Roger Ebert, the late Chicago Sun-Times film critic, University of Illinois alumnus and Champaign-Urbana native. 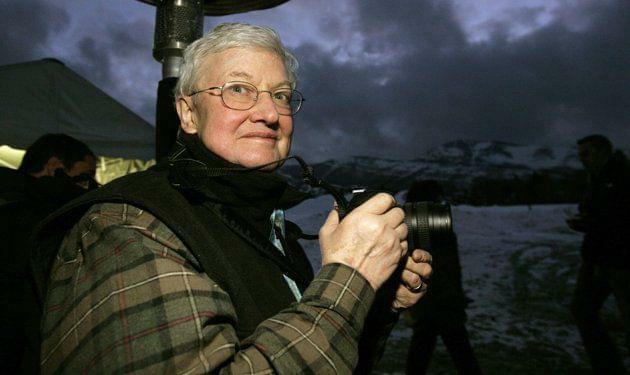 Ebert, who died in 2013, founded the festival in 1999, as venue for films he believed were unjustly overlooked or deserved wider showing. The festival runs April 10 to 13 at Champaign's Virginia Theatre. It is run by the University of Illinois College of Media. 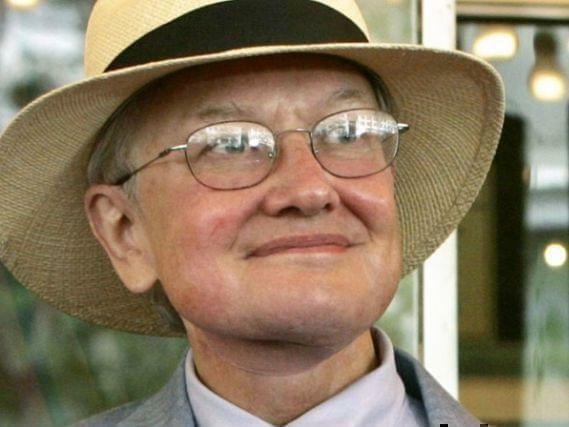 Festival host Chaz Ebert, widow of Roger Ebert, says the women are "three of Roger's favorite actresses." They are to appear onstage for question-and-answer sessions. Gershon and Tilly will speak about their movie "Bound", a 1996 thriller directed by the Wachowskis. Madsen will discuss "Sideways", a 2004 film directed by Alexander Payne about a road trip by two men to Santa Barbara County's wine country. 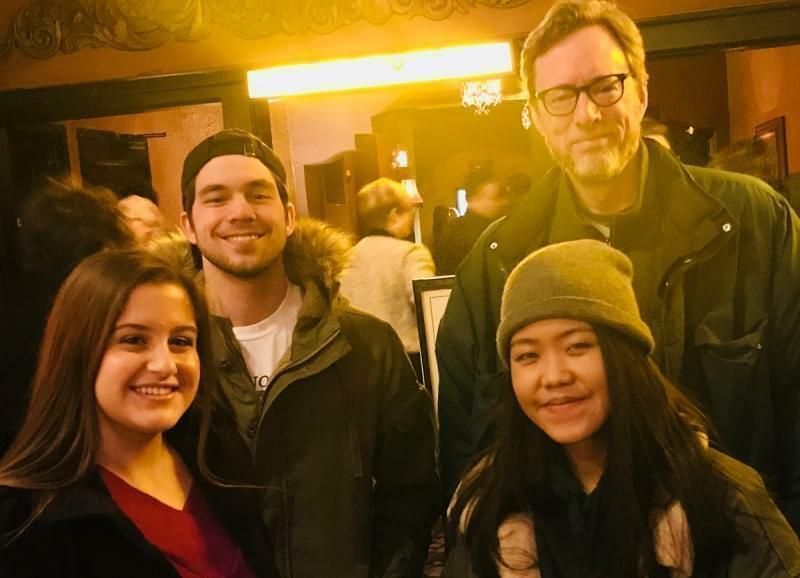 In his review, Roger Ebert called "Sideways" the "best human comedy of the year – comedy, because it is funny, and human, because it is surprisingly moving". This years' lineup also includes documentaries about Aretha Franklin , Maya Angelou and children's TV host Fred Rogers. Other films to be shown are Cameron Crowe's "Almost Famous," Jonathan Demme's "Rachel Getting Married" and "Cold War," a Polish movie nominated for an Oscar this year in the best foreign language film category. The silent film at this year's Ebert Fest is the 1923 feature, "Coeur Fidele" ("The Faithful Heart"), French impressionist director Jean Epstein's tale of life in the underworld of Marseilles, France. Original music for the film will be performed by the Alloy Orchestra, a regular guest of Ebertfest.